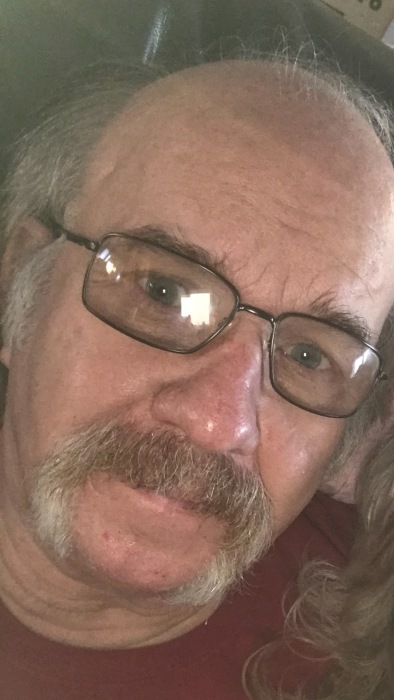 Michael Eugene “Moose” Thieke, 59, of Galveston, passed away unexpectedly Wednesday morning, February 6th at 11:49 am at St. Vincent Hospital in Kokomo. He was born July 16, 1959 in Kokomo to Gene and Jeanine (Johnson) Thieke. He married Tammy Cottrell on July 9, 1983 in the First Baptist Church in Galveston and she survives. Mike was employed by Haynes International for over 38 years as a Furnace Heater. He graduated from Lewis Cass High School in 1978 and attended Ivy Tech. He was a son of the American Legion Post #6 in Kokomo and member of the Steel Workers Union #2958. Mike lived life to the fullest. He enjoyed Harley Davidson Motorcycles and Corvettes. Mike never met a stranger and enjoyed talking with anyone. He was always there for his family and friends. Mike was always honest and fair to everyone he met. He loved his wife Tammy, his son Zach and his “little girls”, Zoey, Grace and Lily with all of his heart. Surviving family include his wife, Tammy, his son, Zach, brothers, Bradley (Regina) Thieke, Jeffrey D. (Lisa) Thieke, and sister Gina L. (Jerry) Jumper. A celebration of Mike’s life will be held at 4:00 p.m. Sunday, February 10th at Murray Weaver Funeral Home in Galveston with Pastor Sean Cooper officiating. Friends and family may visit from 1 to 4 pm prior to services Sunday at the funeral home. In lieu of flowers, donations can be made to Riley Children’s Hospital, Alzheimer’s Research or the Galveston Vol. Fire Dept.